the process (file preparation, submission, and follow-up of your application).Once you have completed the registration process on France-Visas online, you will be redirected to the CAPAGO website to make an appointment for the submission of your visa application and the collection of your biometric data. How to apply for my Schengen visa ? 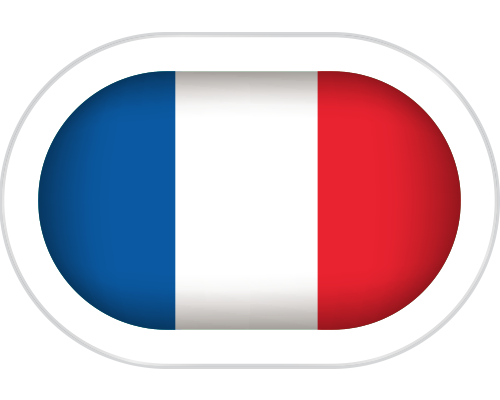 At France-visas.gouv.fr, you’ll find information on visa requirements, where, when and how to apply. A breakdown of costs and time is also available. Visit France-visas.gouv.fr to obtain all the information on the visa process and all the documents required for your visa application. Once you have completed all the steps on France-visas.gouv.fr, you may then proceed to book your appointment via the link provided by France-visas.gouv.fr. Once the French Consulate has processed your application, we can deliver your passport to a location of your choice, or you may collect it at Capago International. All useful information regarding visa procedures is available on the new France-Visas website. Once you have filled-in your application form on France-Visas website, you will be redirected to our website in order to book an appointment for the submission of your visa application and the collection of your biometric data.